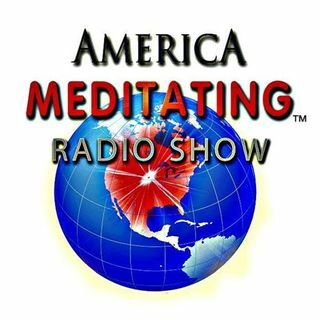 Join us as the America Meditating Radio Show, features a 21-day Yogathon leading up to the 1st Annual International Day of Yoga including interviews with prominent yoga teachers from the U.S. and abroad and government officials. Today, Sister Jenna is joined by Margaret Townsend. Margaret Townsend is the Founder and Executive Director of Yogis for Positive Change and the Chairperson for the Virginia Yoga Week. She is also a certified yoga instructor in the classical lineage Krishnamacharya ... Maggiori informazioni tradition and the owner and director of Alexandria’s River’s Edge Center, a Green Yoga and Wellness Center located in Old Town Alexandria North in Virginia. Margaret has been practicing yoga for over ten years and has taught yoga and dance throughout the New York area before moving to Virginia. She is a member of the Yoga Alliance. Visit www.virginiayogaweek.com and www.yogisforpositivechange.org.